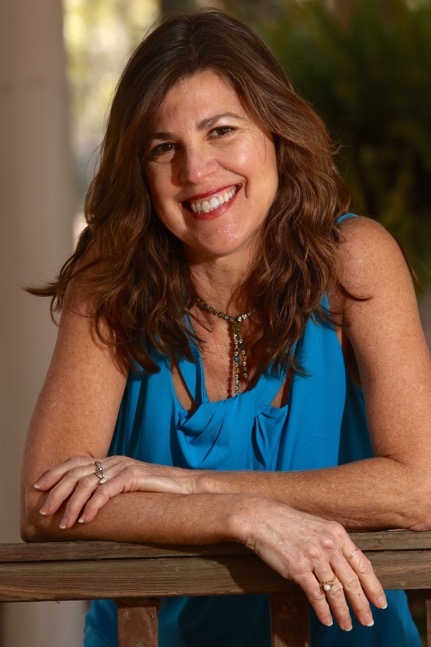 Susan Neal is a certified yoga instructor with over 30 years’ experience in practicing and teaching yoga. She is a Registered Nurse with an MBA and masters of health science. As a pursuer of ultimate health, Susan Neal merged her practice of yoga with her spiritual practice of Christianity. Founder of Scripture Yoga™ Susan recites theme based scripture verses during her yoga classes. Susan published six books, Scripture Yoga, Yoga for Beginners, and a healthy living series that includes 7 Steps to Get Off Sugar and Carbohydrates; plus, two sets of Christian Yoga Card Decks, “How to Receive God’s Peace” and “Fruit of the Spirit” and two Christian yoga DVDs, God’s Mighty Angels and What the Bible Says About Prayer, and a digital product, How to Prevent, Improve, and Reverse Alzheimer’s and Dementia. To learn more check out her website at SusanUNeal.com. Since 2004, Susan has taught a free Scripture Yoga class at Woodbine United Methodist Church in Pace, Florida. She enjoys being a speaker and Christian yoga teacher at conferences and retreats. You can find out more about Susan at her website Christianyoga.com. Susan blogs at HealthyLivingSeriesBlog.com and writes articles as a guest blogger for many sites. Susan is the president of a Word Weavers online group. She has been interviewed by Moody Radio, Blog Talk Radio, Premier Christian Radio of the UK, Author Audience podcast, Divine Wellness Academy podcast, and A Fine Time for Healing podcast. Scripture Yoga™ is a Christ-centered alternative to secular yoga where theme-based Bible verses are recited while participants hold a yoga pose. In fact, it is like a mini-Bible study. Meditating on verses while in the postures creates a very tranquil time for God to penetrate one’s heart so you can hear from him. Finally, you are away from all the distractions of life and in His presence. This is a beginner yoga class that anyone can perform. If you can’t get on the floor, pull up a chair and do the postures in a seated position. Seniors love my class because it improves their flexibility. Taking care of the glorious body God gave you allows God to be honored and glorified in a personal way.